Trailer for American Wine Story. 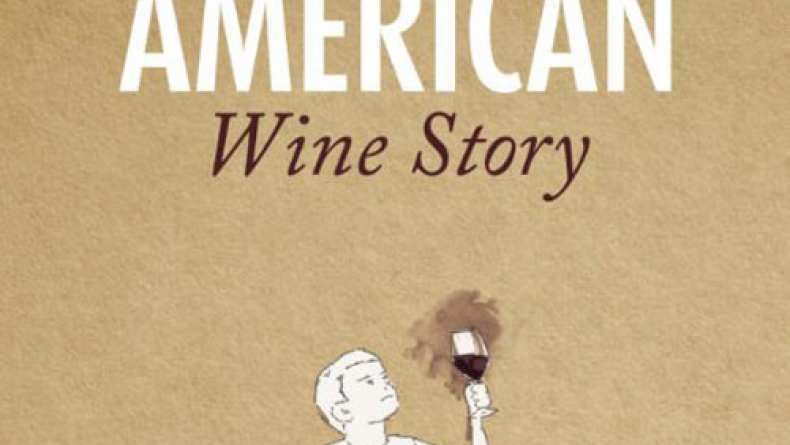 American Wine Story tells the tales of risk and reinvention for those who are born again into the wine industry. This feature documentary is about the transformative power of a humble beverage to fuel passion and reshape lives. Following dozens of winemakers and aficionados from all across the country to learn what drives them, and also trace some American wine history in the process, this is a film that aims to leave all audiences with a dash of inspiration to follow their own American Dreams.